Annie, meaning “prayer” or “grace,” is a great name for girl dogs who are outgoing or eager to please. 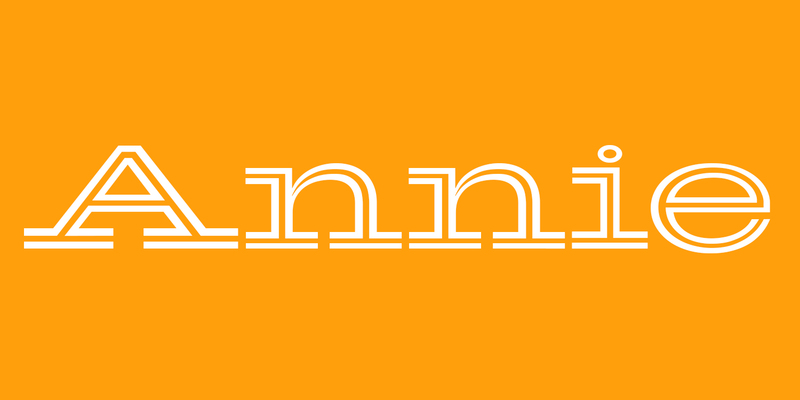 Find out more about dogs named Annie. Harper, meaning “harpist” or “minstrel,” is a great name for girl dogs who are outgoing or eager to please. 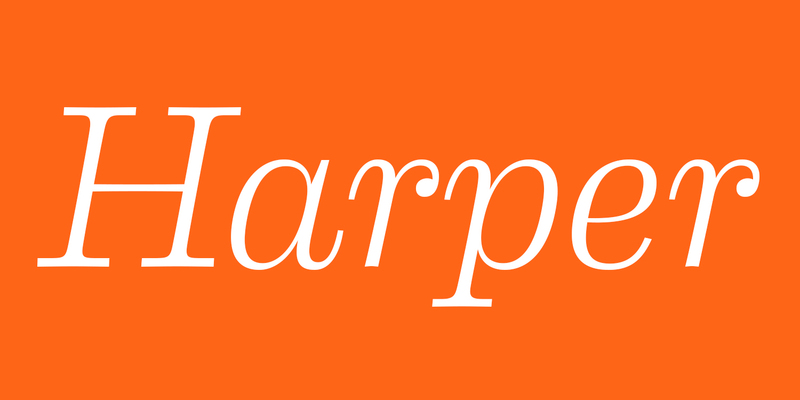 Find out more about dogs named Harper. Maya, meaning “illusion” in Hindi culture, is a great name for girl dogs who are shy or independent. 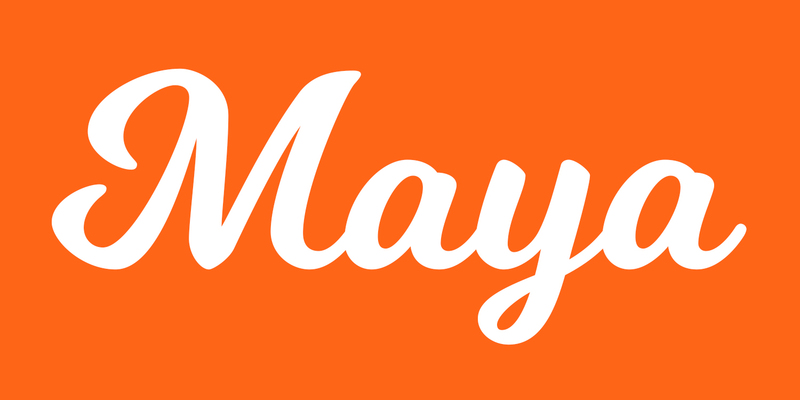 Find out more about dogs named Maya. Ruby, meaning “precious jewel,” is a great name for girl dogs who are outgoing. 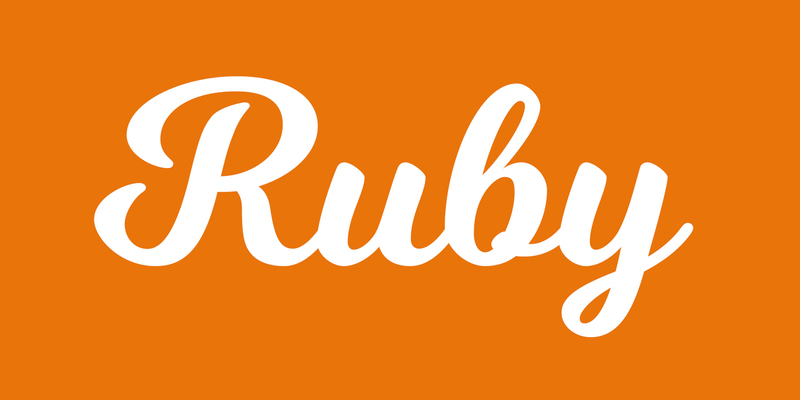 Find out more about dogs named Ruby. Athena, meaning “goddess of wisdom,” is a great name for girl dogs who are tough or independent. 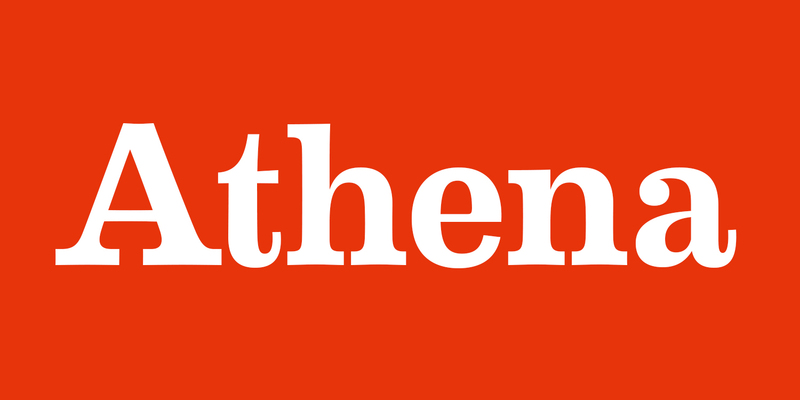 Find out more about dogs named Athena. Hazel, meaning “commander,” is a great name for girl dogs who are tough or outgoing. 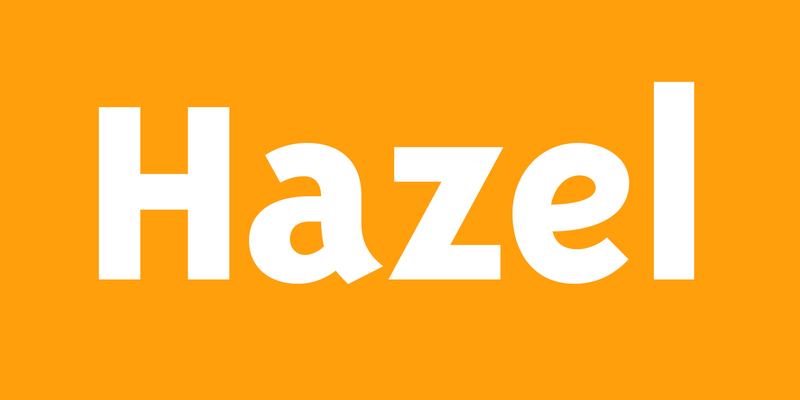 Find out more about dogs named Hazel. Millie, meaning “free born” or “noble,” is a great name for girl dogs who are eager to please. 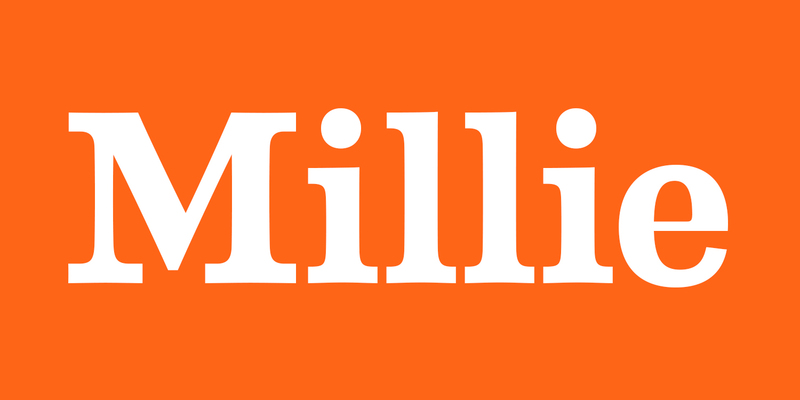 Find out more about dogs named Millie. Sandy, meaning “defender of men,” is a great name for girl dogs who are tough or eager to please. 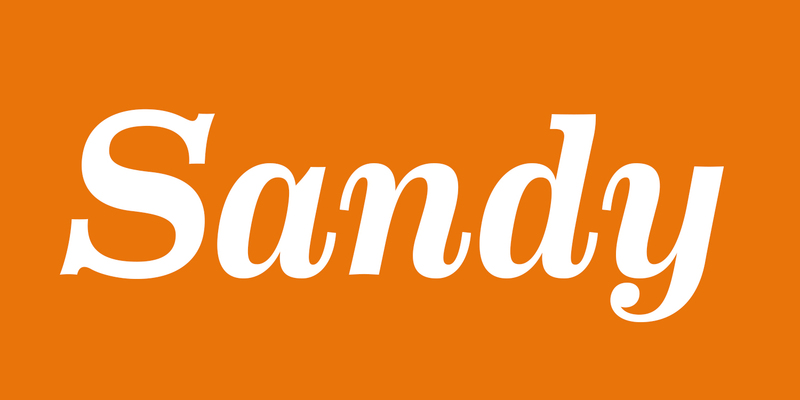 Find out more about dogs named Sandy.